Raising a child is not easy, especially when you’re doing it alone. A single mother of five is extremely grateful for the amazing health care opportunity that has been provided to her family. Thanks to the Boys & Girls Clubs of Southwest Virginia (BGCSWVA) and the Smart Smiles At the Dentist® program, three of her sons received desperately needed dental care that they otherwise would not have been able to afford. During the course of the school year, the boys received care from the Carilion Pediatric Clinic that included exams, cleanings and fillings, during a total of 11 dentist visits. All three boys are doing much better and are on their way to healthy, happy smiles. The shining smiles provided to this family are just three examples of the hard work and dedication provided by BGCSWVA to more than 850 children in the Roanoke and New River Valleys annually. Through its after-school programs and summer camps, the Boys & Girls Clubs of Southwest Virginia is committed to enabling the disadvantaged youth in our community realize their full potential and grow into productive, caring, responsible adults. 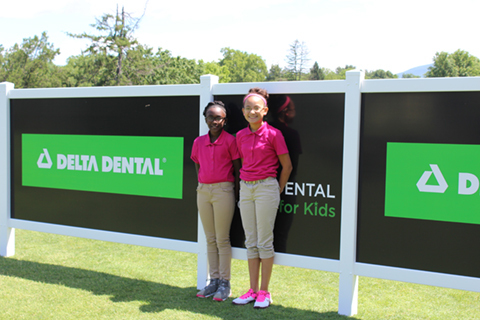 That’s why we were pleased to partner with them again this year for the 18th annual Delta Dental Pro-Am for Kids and the first annual Tooth Fairy Tournament for women on May 25. 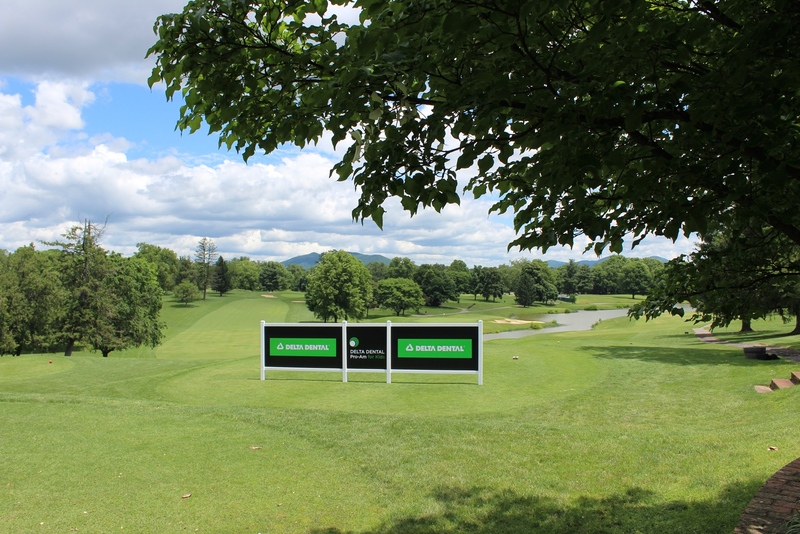 This year’s Delta Dental Pro-Am for Kids raised more than $100,000 for the BGCSWVA to serve the youth in our valley. A big thank you to all of the event sponsors for helping make this year’s tournament a success and for investing in a positive future for our kids.